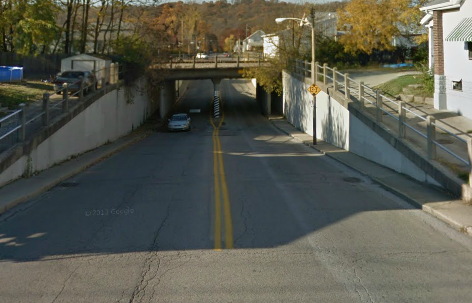 Multiple homes in Latonia have been evacuated after Covington Police and Fire respond to the Caroline Underpass. 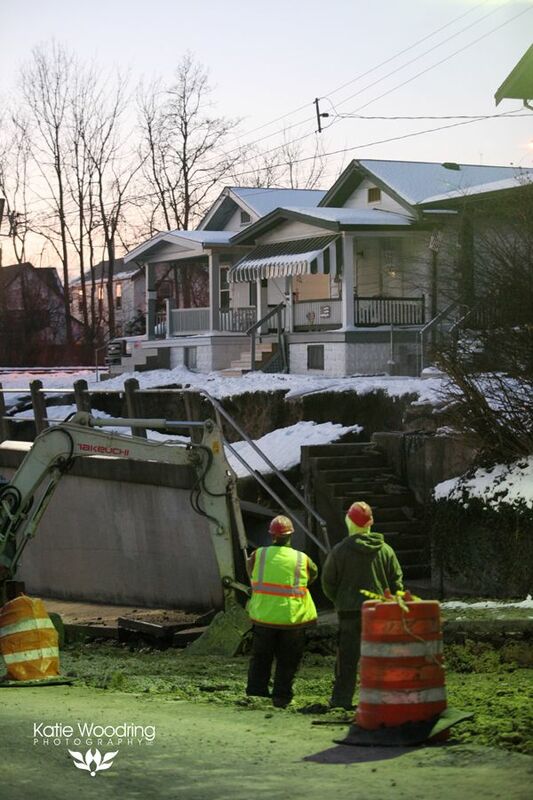 A water main has broken, a gas line was possibly damaged, and the retaining wall may be collapsing. 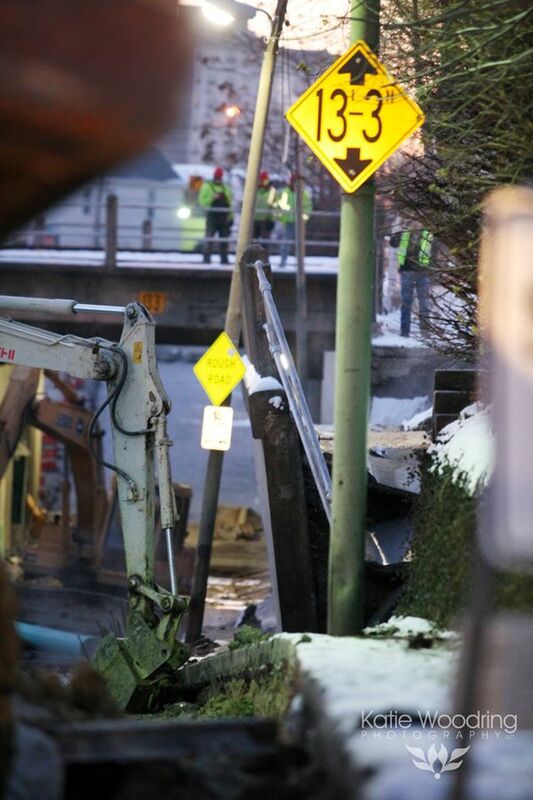 Emergency crews responded at around 5:30 a.m.
As of 8:15 a.m., gas is reportedly still leaking in the area and will require the sidewalks to be dug up in order to shut off the gas. 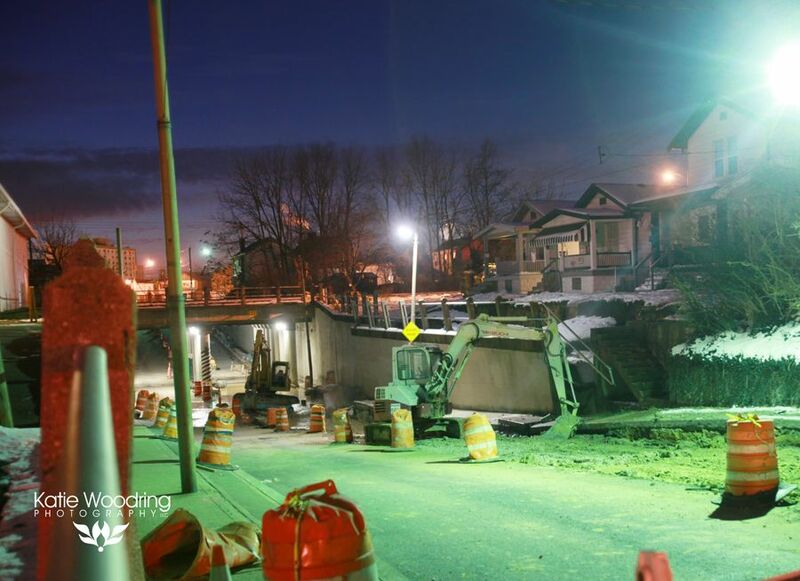 The Caroline Underpass has been closed to through traffic since September as the street undergoes a reconstruction. 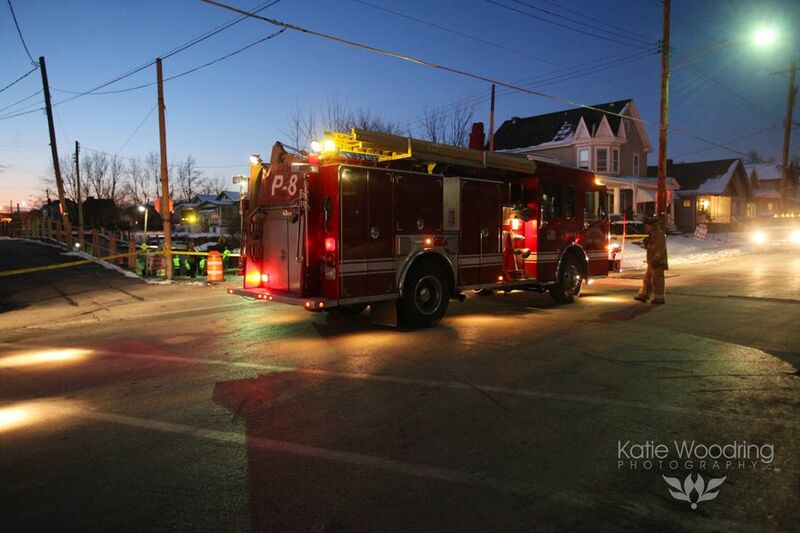 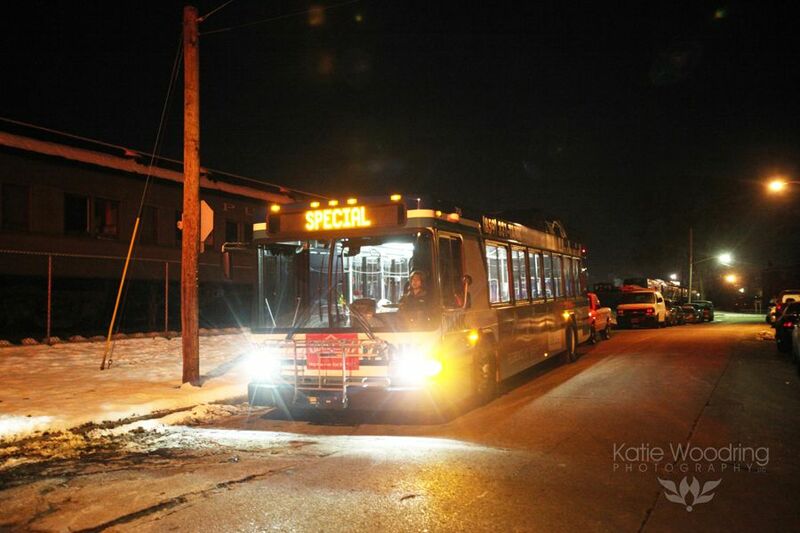 Photographer and RCN contributor Katie Woodring captured the scene in the photos below.